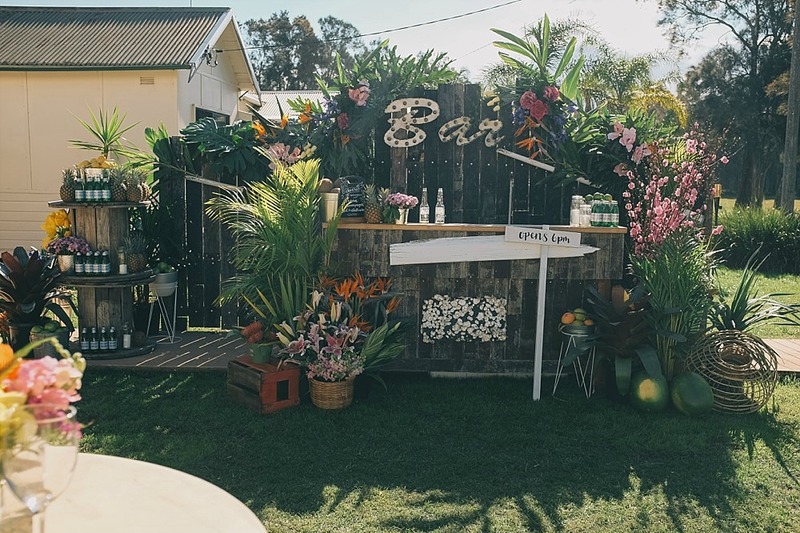 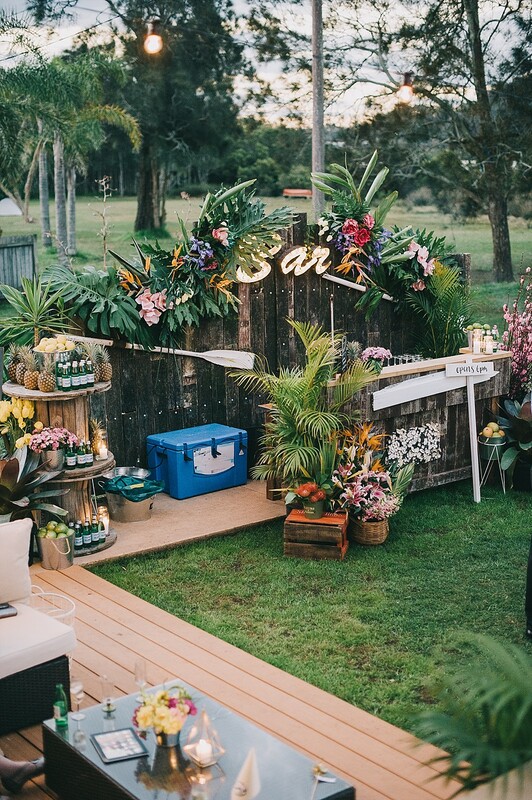 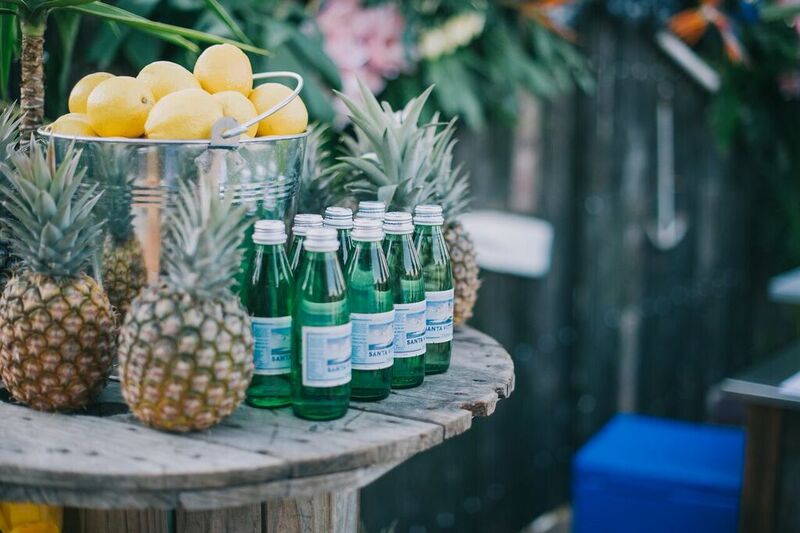 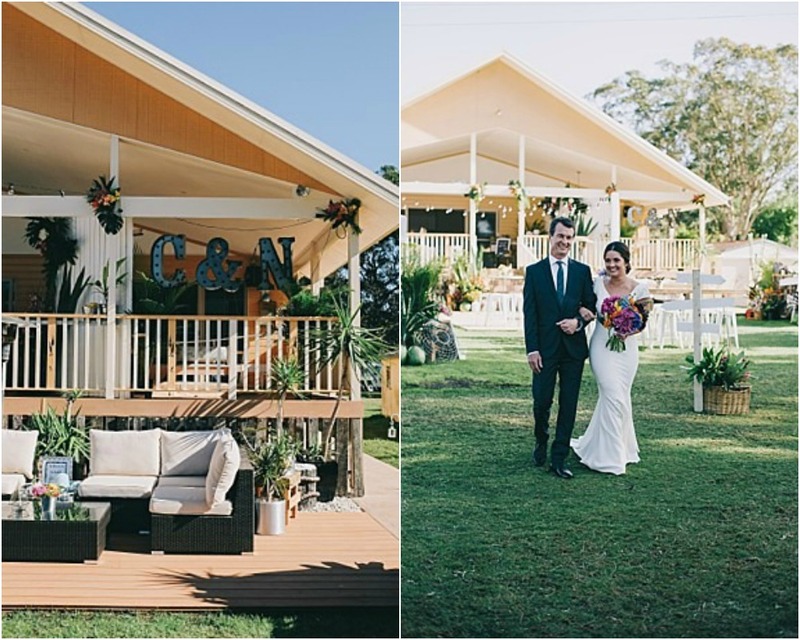 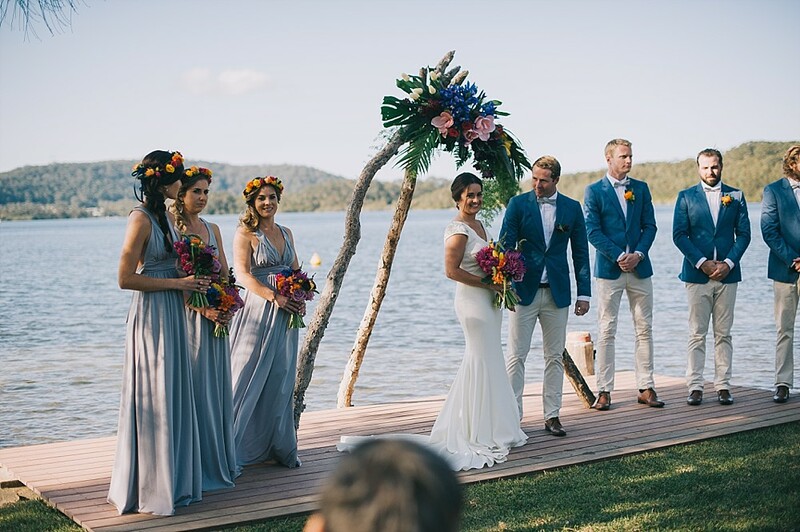 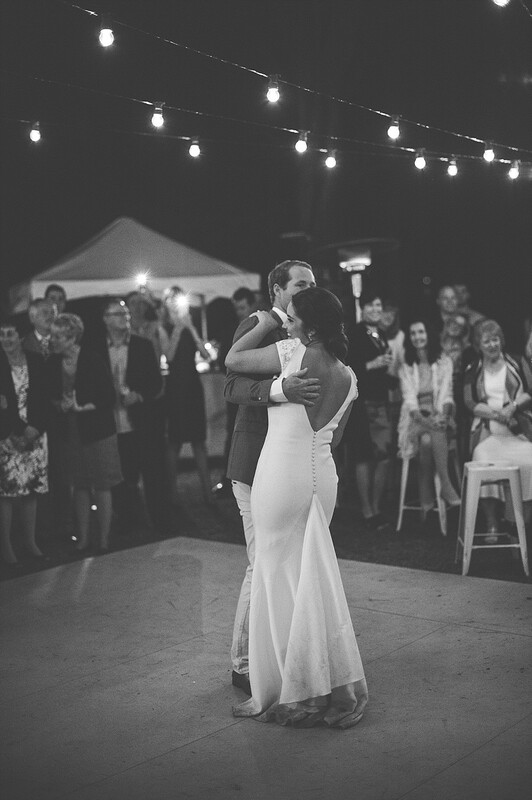 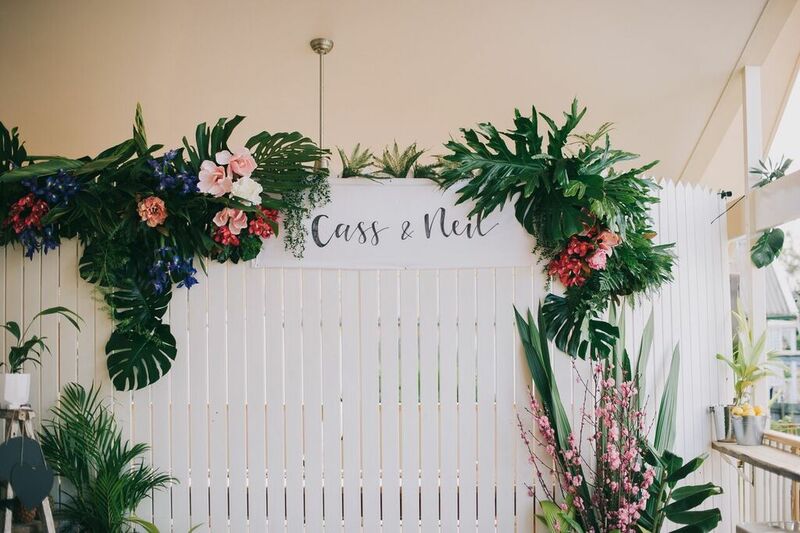 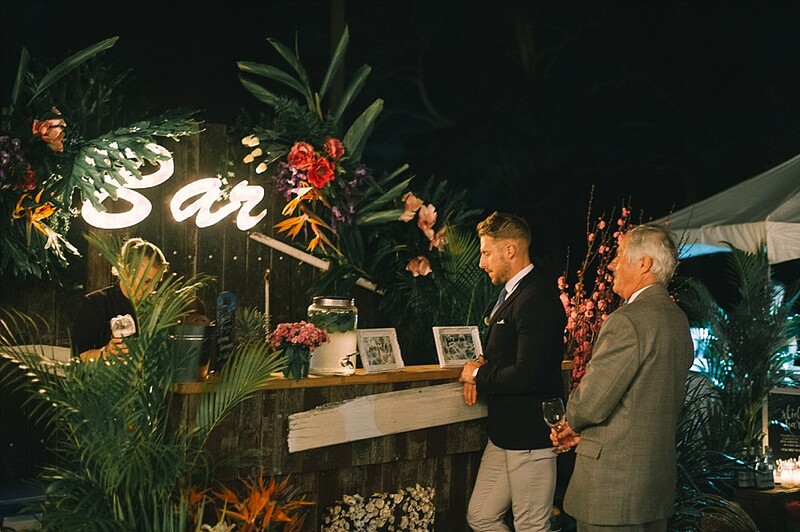 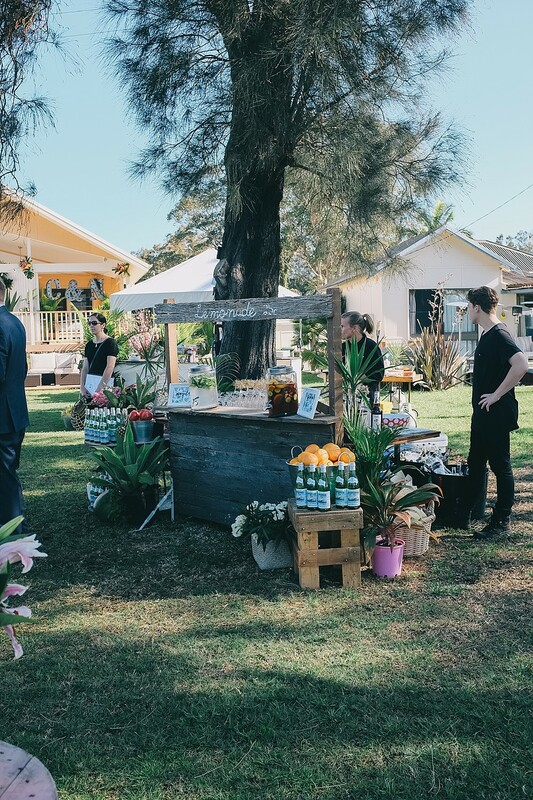 Cassie + Neil’s glam backyard wedding was full of colour and tropical party vibes. 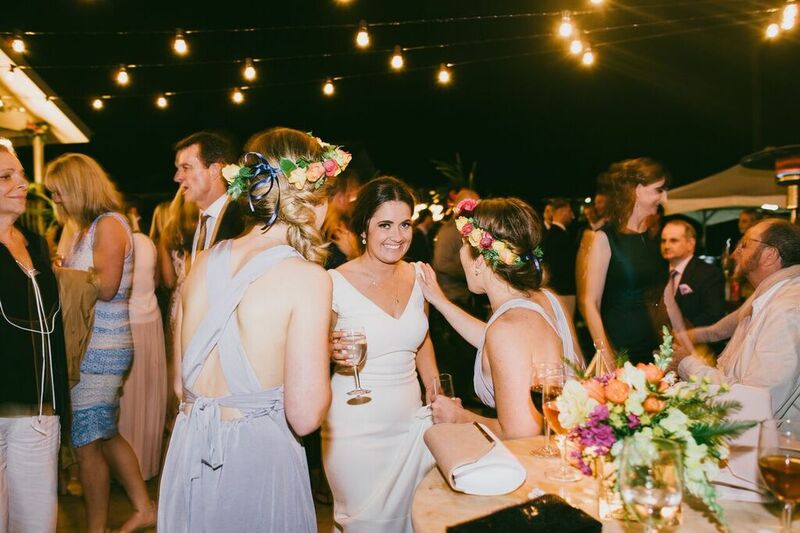 Styled by the talented team at White + White Weddings, this celebration not only looked beautiful, but looked like a lot of fun too! 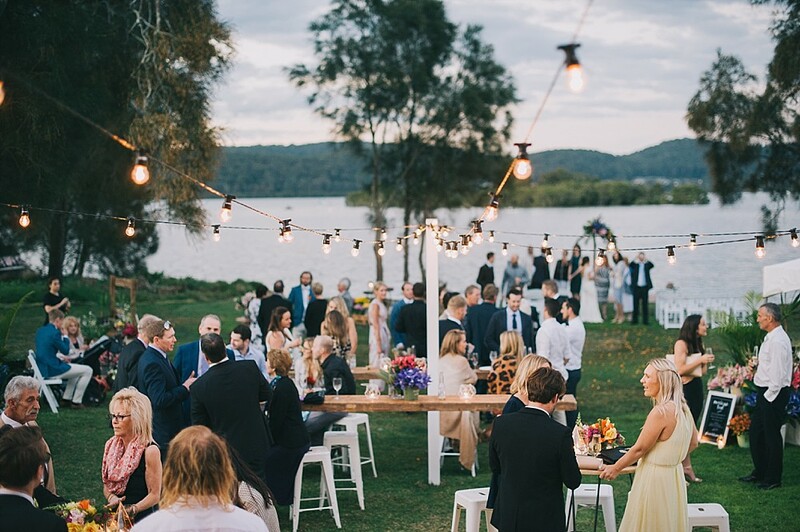 Our Individual Letter Lights, Polished Steel Bar Sign and Festoon Light Strings all played a part in lighting up this stunning waterfront location and allowing guests to party on into the night. 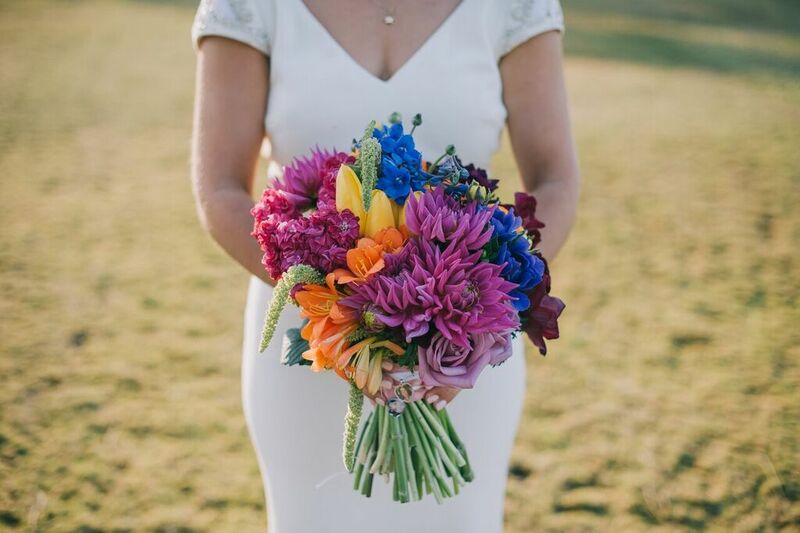 Check out these gorgeous shots by Brooke Evrard Photography with pretty florals by Mimosa Floral Designs. 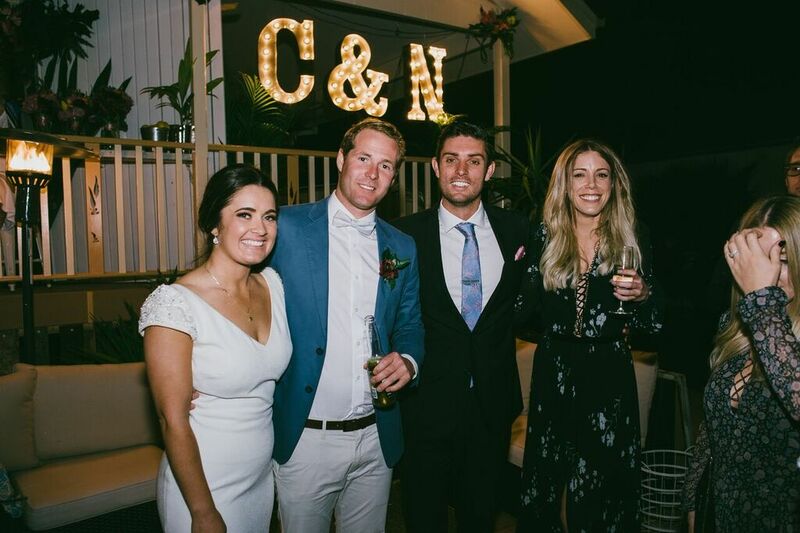 Wishing Cassie + Neil much happiness!